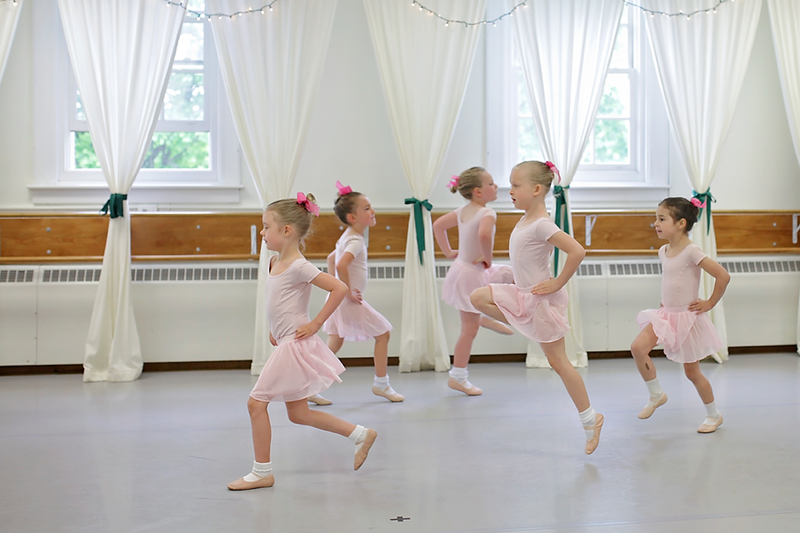 Pre-Ballet | Crozet Arts: Dance-Music-Theater-Visual Arts-Yoga Ballet, theater, art, music, yoga classes in Crozet, western Albemarle, near Charlottesville, Virginia. 2018-19 Ballet Schedule is posted; registration will open Friday, August 17th. Please email CrozetArts@gmail.com with questions. Children must be age 5 by October 1, 2018. Taught by Sharon D. Tolczyk. 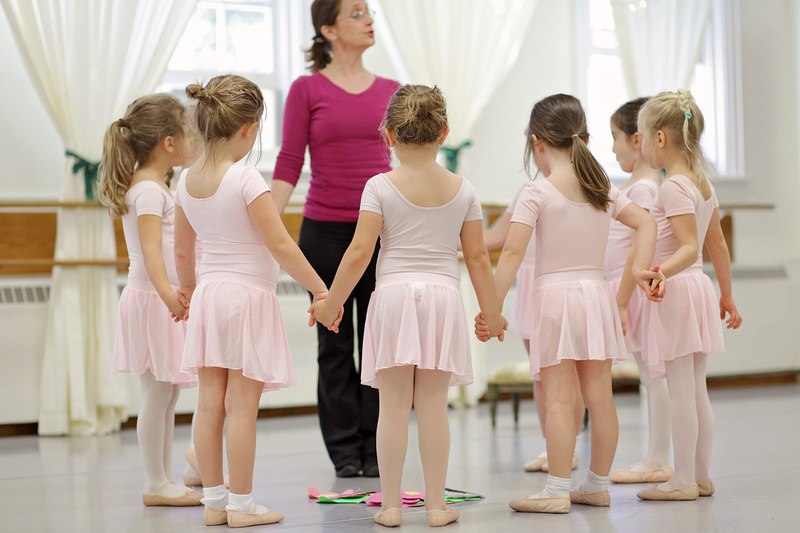 Pre-Ballet is a fun introduction to basic foundations of ballet. 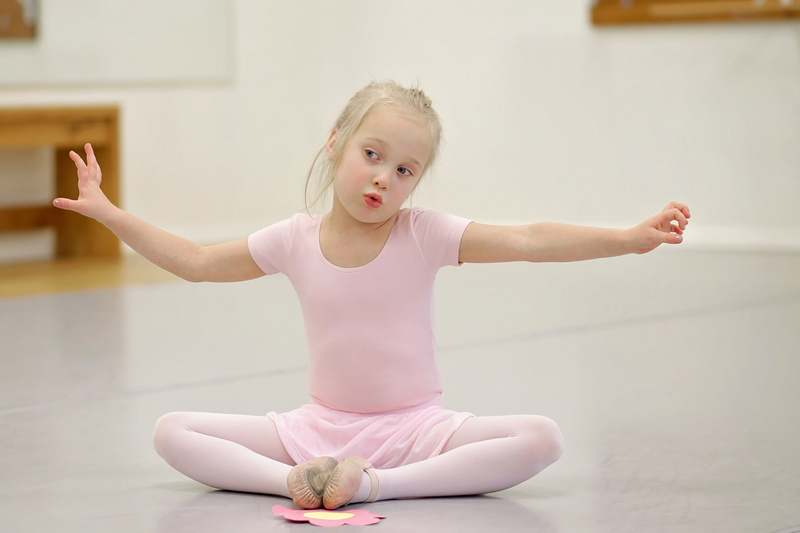 Classes will include stretching exercises to build body-awareness, elementary ballet steps, fun exercises to develop musicality, and improvisation to nurture the use of imagination and music interpretation in dance. For children with or without previous dance training. Pre-Ballet is full. Please only register if you have held a place. E-mail office@crozetarts.org to be put on a wait list. Thank you. Registration Fee due with first payment; tuition may be paid in one, two, or four payments. White fitted t-shirt (tucked in; not over-sized). Plain gray or black stretchy shorts (fitted preferred, such as bike shorts). White ankle socks (be sure to fit with ballet shoes). Black ballet shoes with elastic.